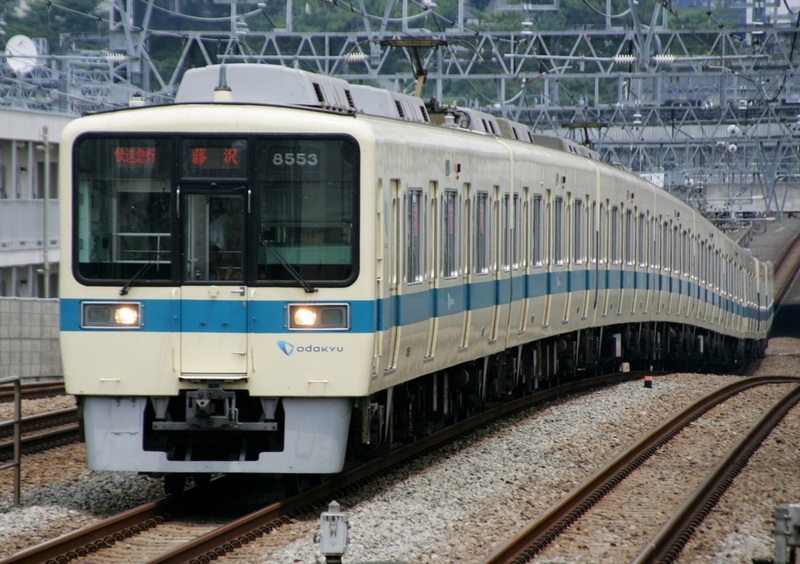 The 8000 Series is a four-door commuter-type electric multiple unit designed by Odakyu to deal with the increasing number of passengers Odakyu has to carry into Tokyo from the suburbs. It was designed to be able to be used as a regular, semi-express or express train. Production was limited to 6 car and 4 car formations with the ability to connect with other triains to create 10 car formations. 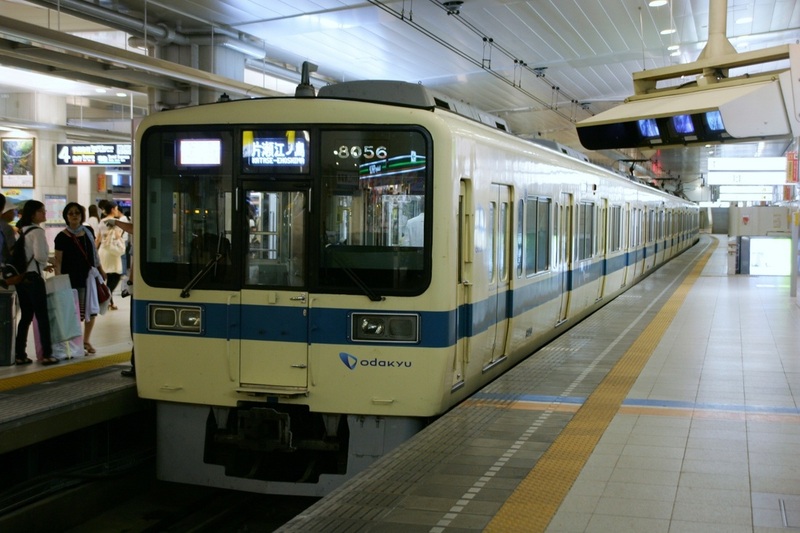 After the 8000 Series, Odakyu switched to producing un-painted stainless steel trains making the 8000 Series the last train to be painted in Odakyu's ivory and blue colors. 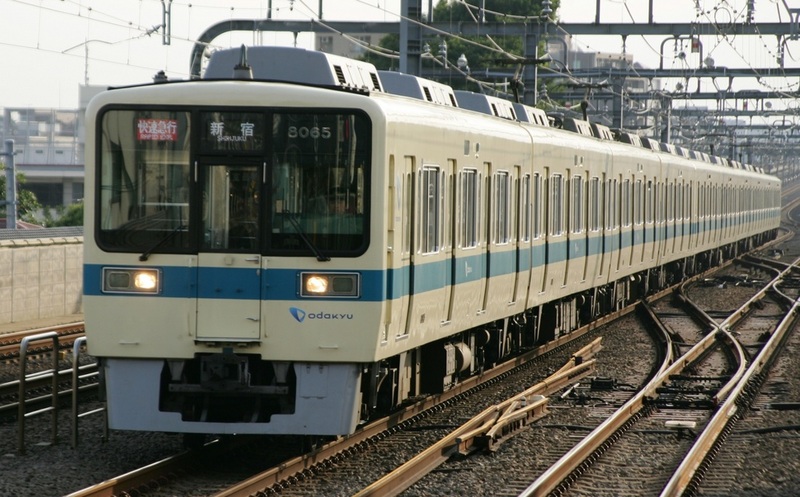 In 2002, Odakyu started updating its fleet of 8000 Series trains. Some of these updates included switching the pantographs from diamond shaped to single-arm ones and adding LED screens inside and outside the train.